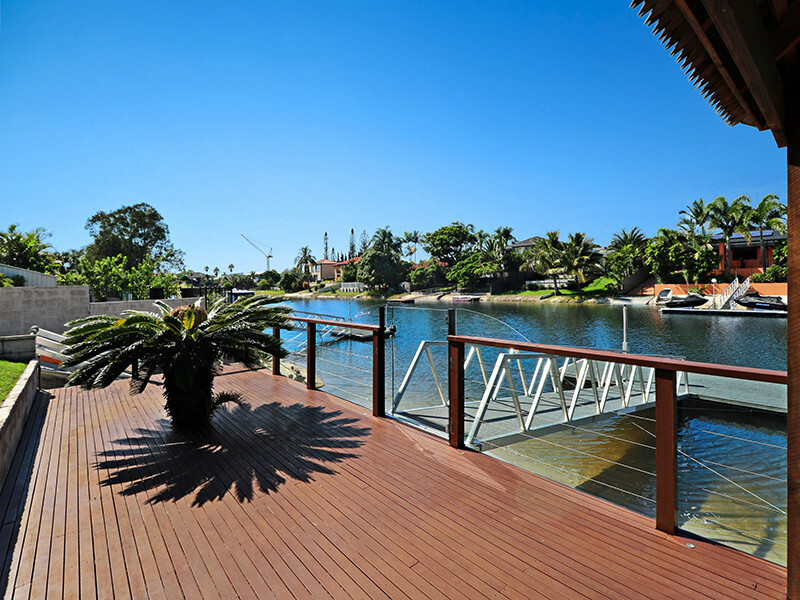 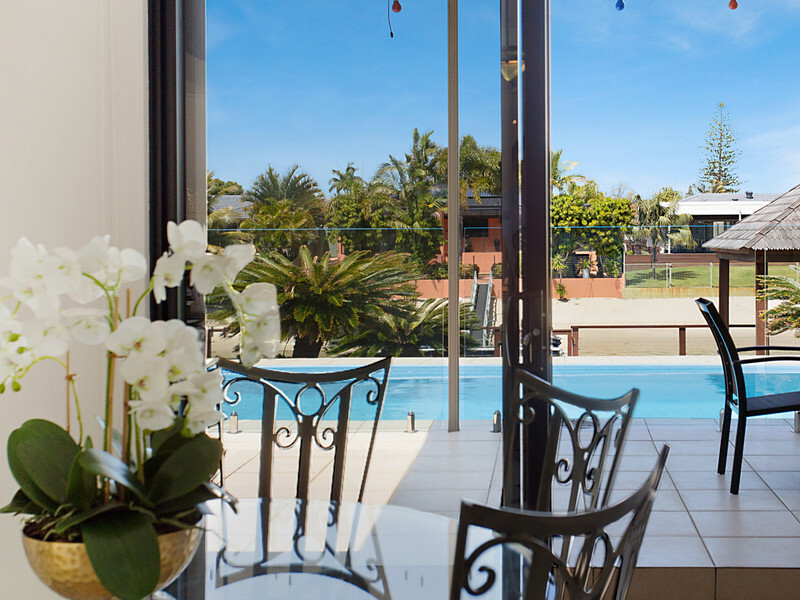 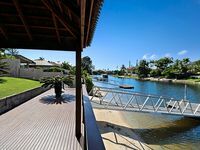 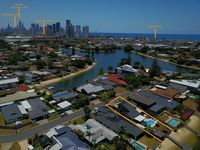 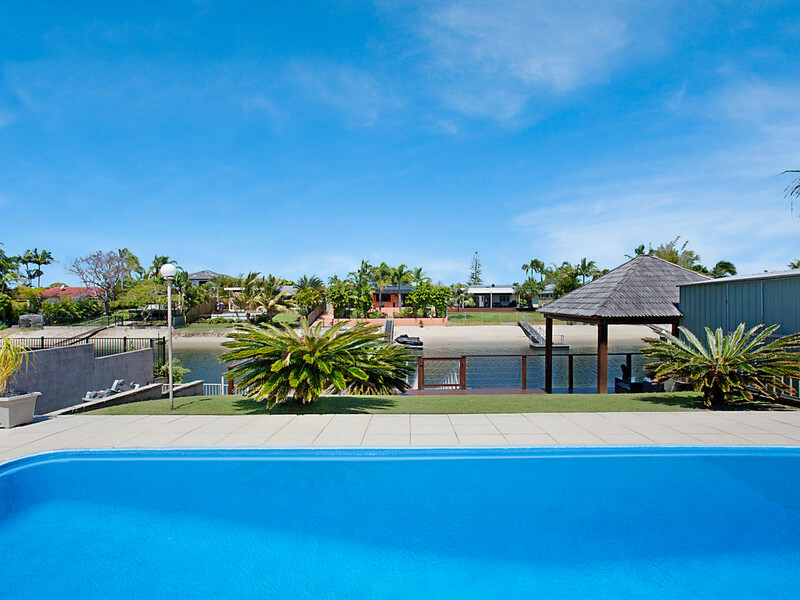 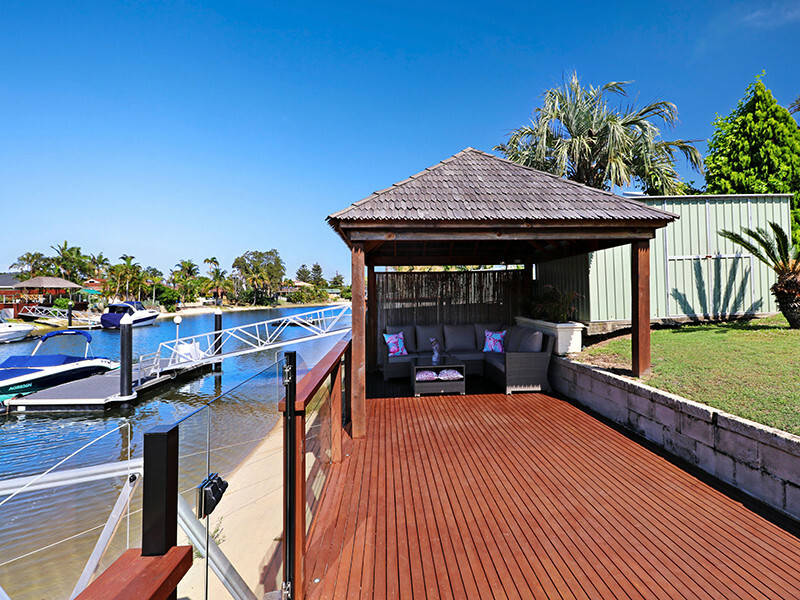 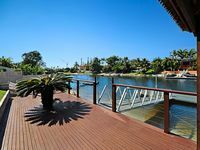 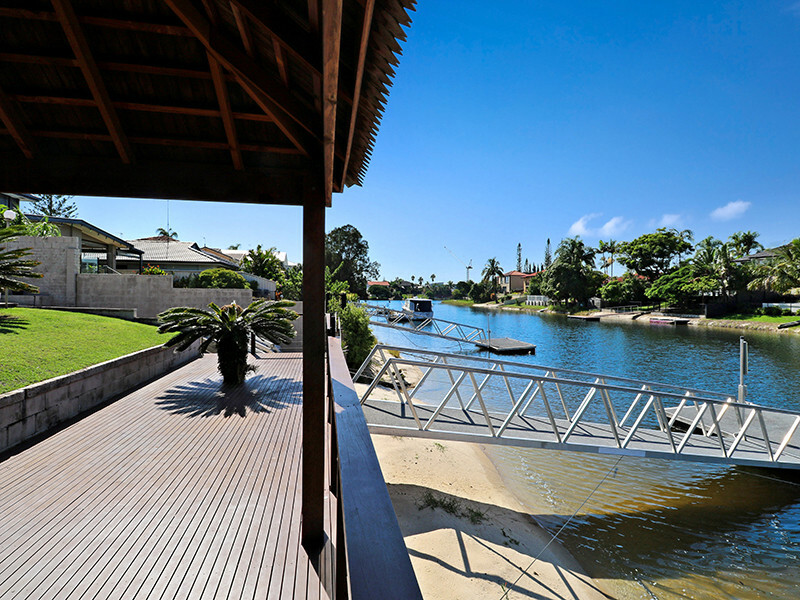 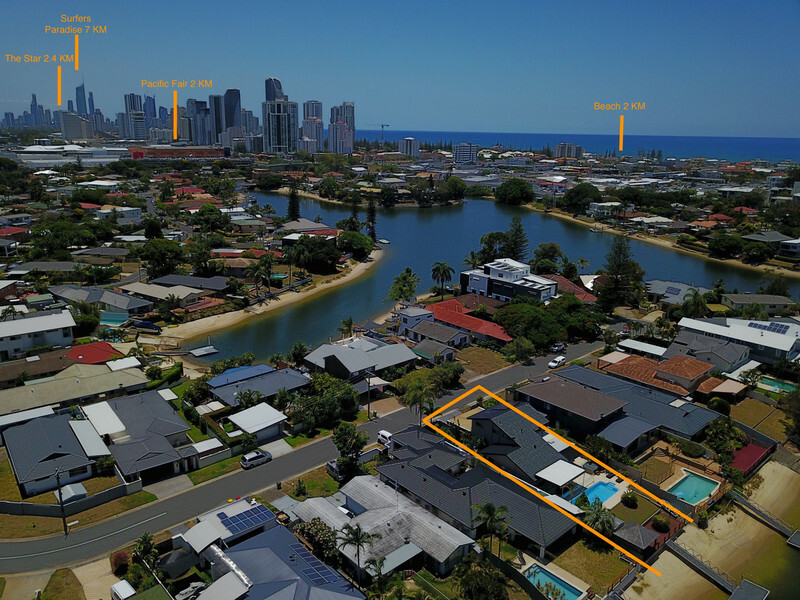 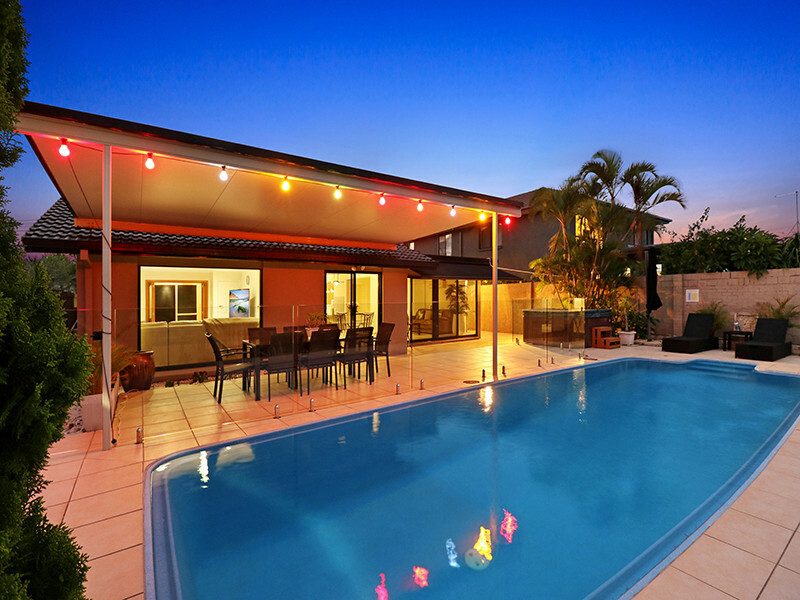 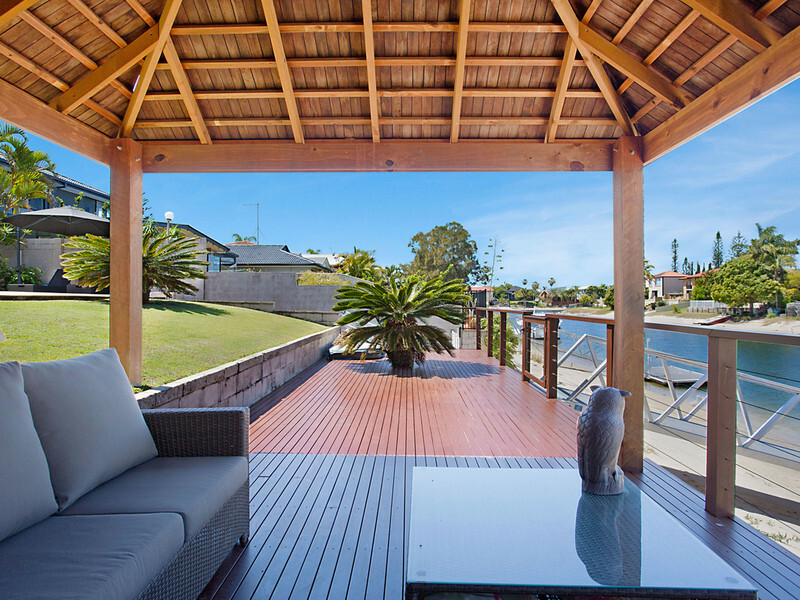 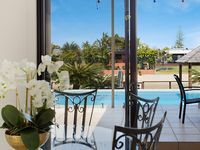 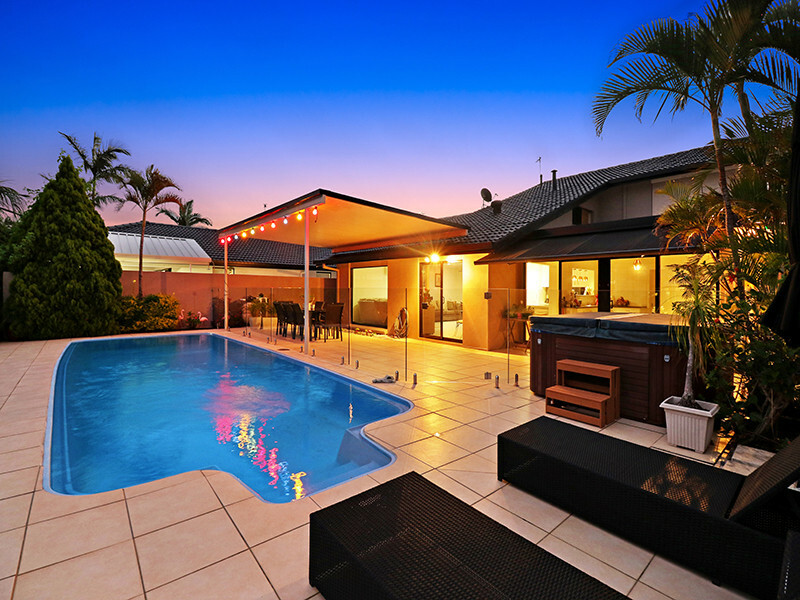 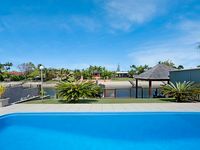 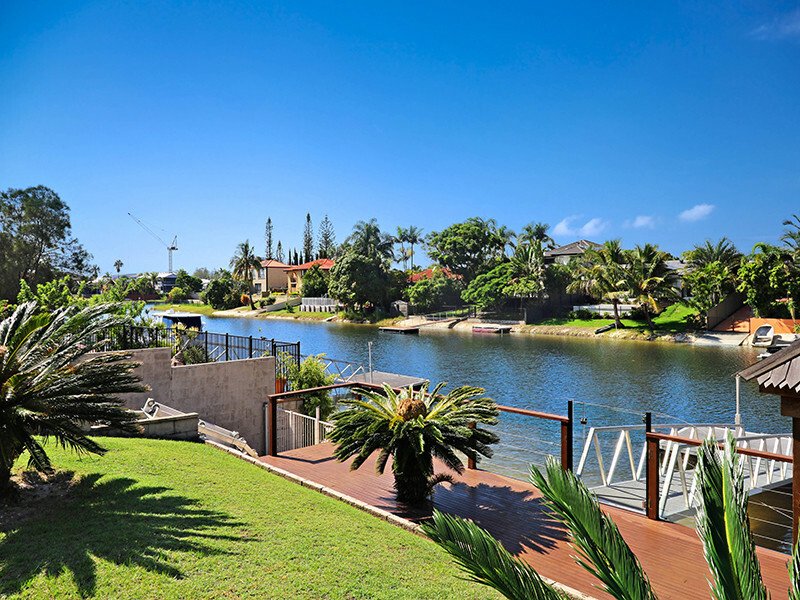 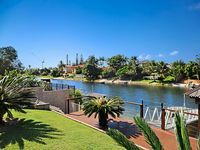 Located on sought-after canal frontage within a stone’s throw of the Coast’s best shopping precinct, beaches and amenities this family-sized beauty ticks all the boxes. 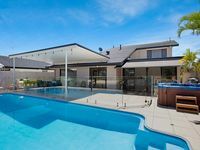 With five bedrooms, three bathrooms, three car garaging, two separate living areas and the potential for a dual living arrangement, this home offers the full ‘wish-list’ of features that busy, modern families hope for, but rarely find. 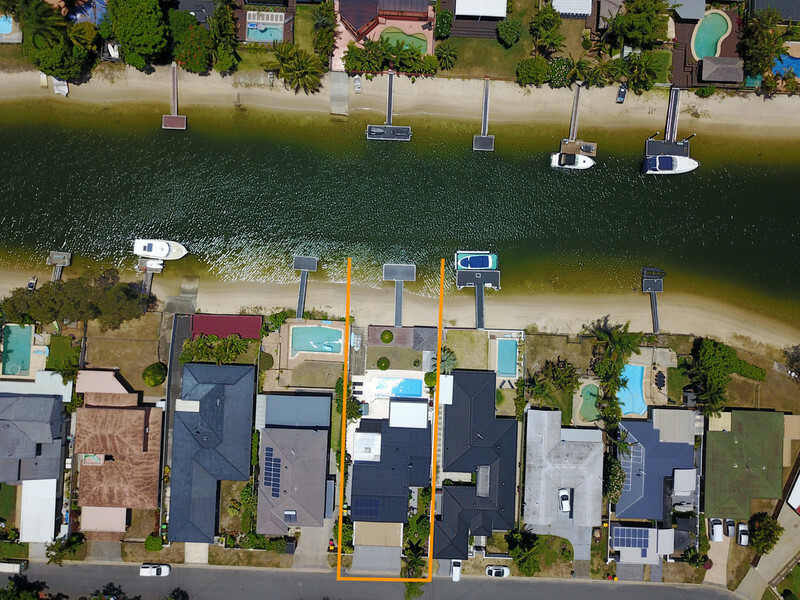 Facing south to the water, the backyard is not only an entertainer’s dream but will literally be a year-round family playground. 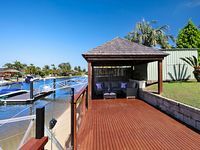 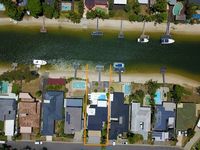 A huge covered alfresco overlooks the inground pool and sparkling waterway beyond, which is home to both a private pontoon AND your own jet ski ramp! 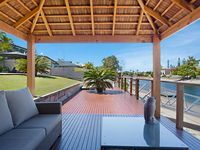 Imagine lounging back in the separate entertaining pavilion while watching the world sail by on the canal and keeping an eye on the kids in the pool at the same time. 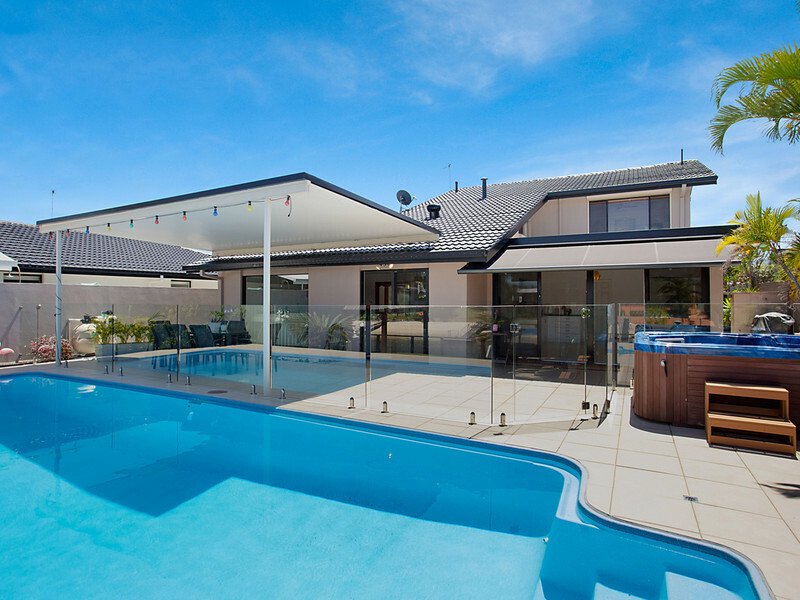 And in winter, give the pool a break and soak away the day your family-sized outdoor spa instead. 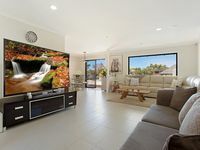 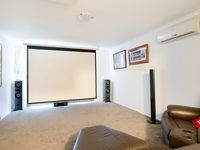 Inside there’s plenty of room to move once again with tiled, open plan main living areas leading through to a separate carpeted living area or media room. 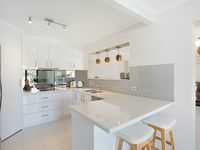 You’ll be delighted by the sleek, fully renovated kitchen equipped with Miele appliances and plenty of storage that also hides an unusual surprise. Peek through the kitchen ‘window’ and you’ll find a second kitchen on the other side – a set up that lends itself perfectly to a dual living arrangement, or at the very least means you’ll never be elbowing each other for bench space again! 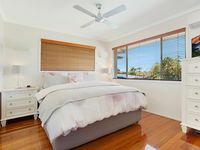 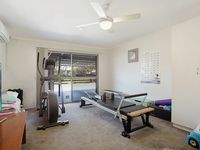 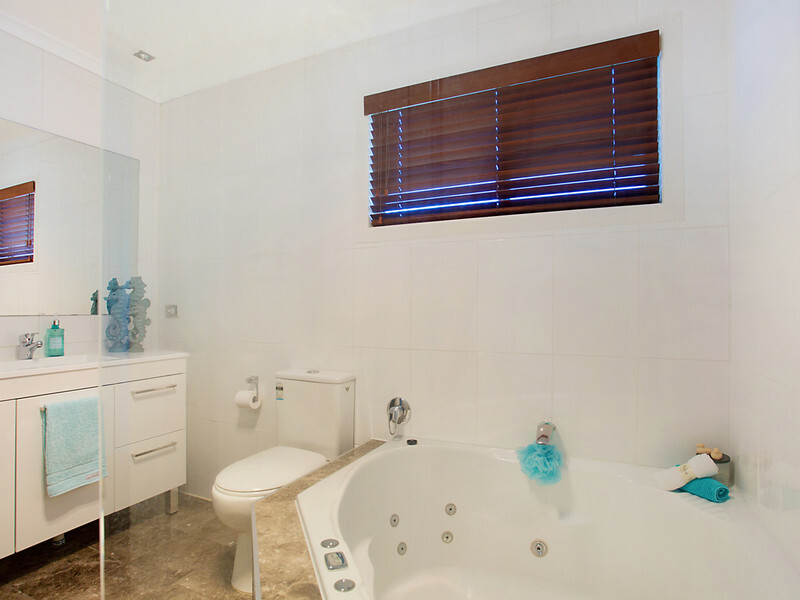 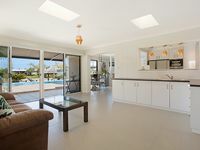 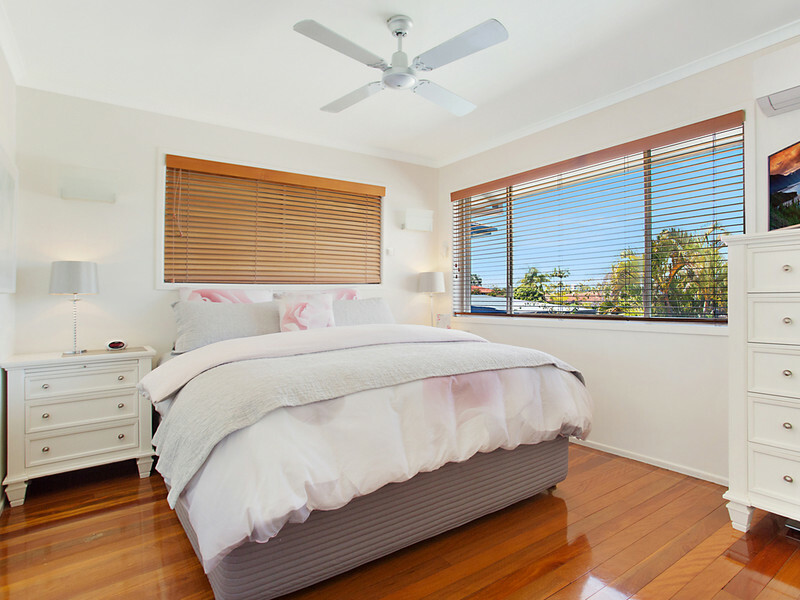 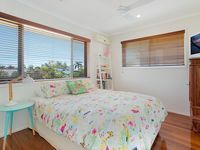 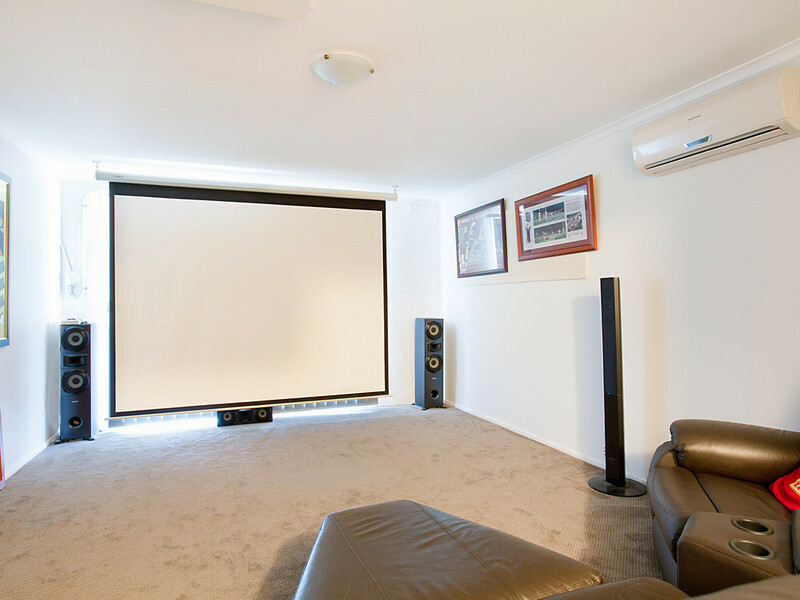 You’ll also find five air conditioning systems in the home plus a Sunteams inverter solar system, ceiling fans, spa bath, beautifully landscaped gardens and so much more. 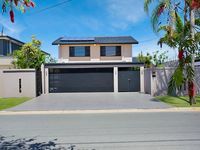 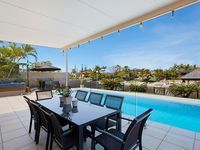 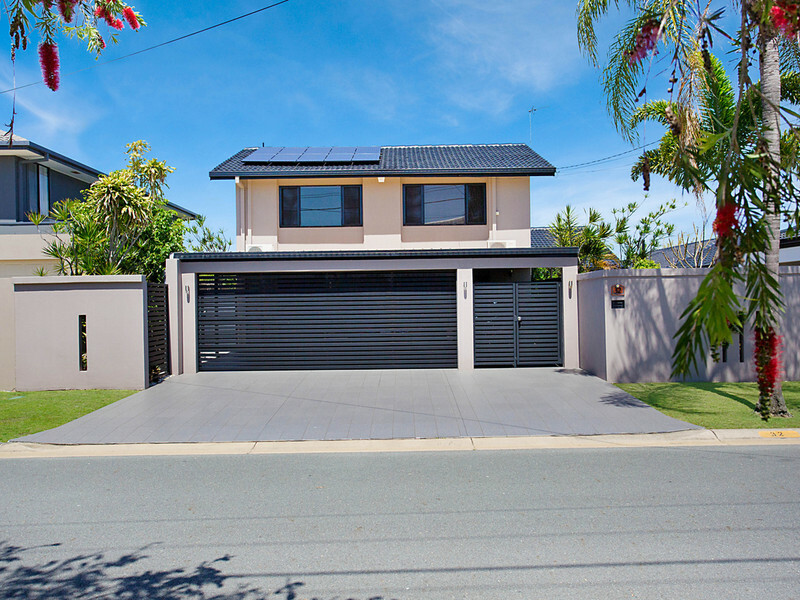 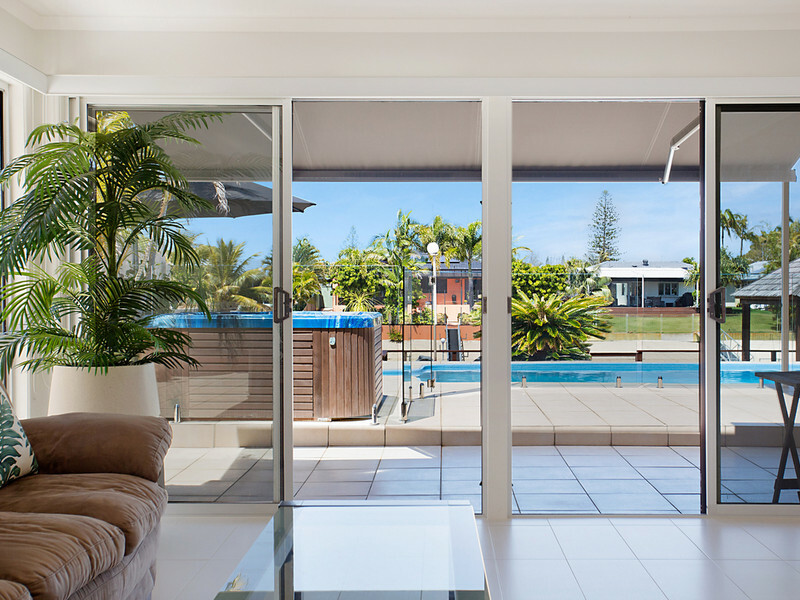 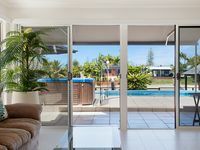 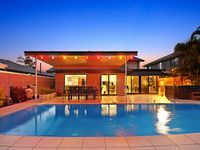 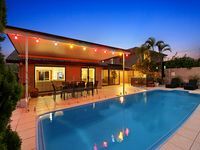 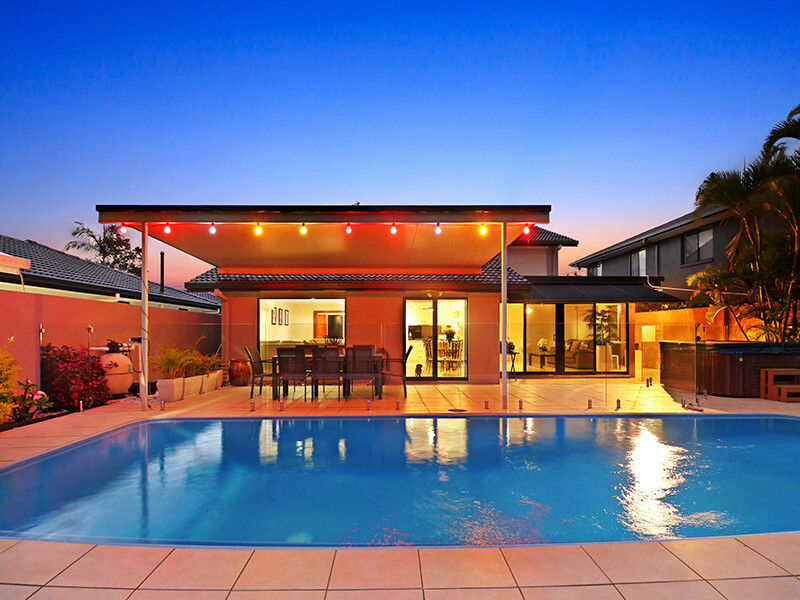 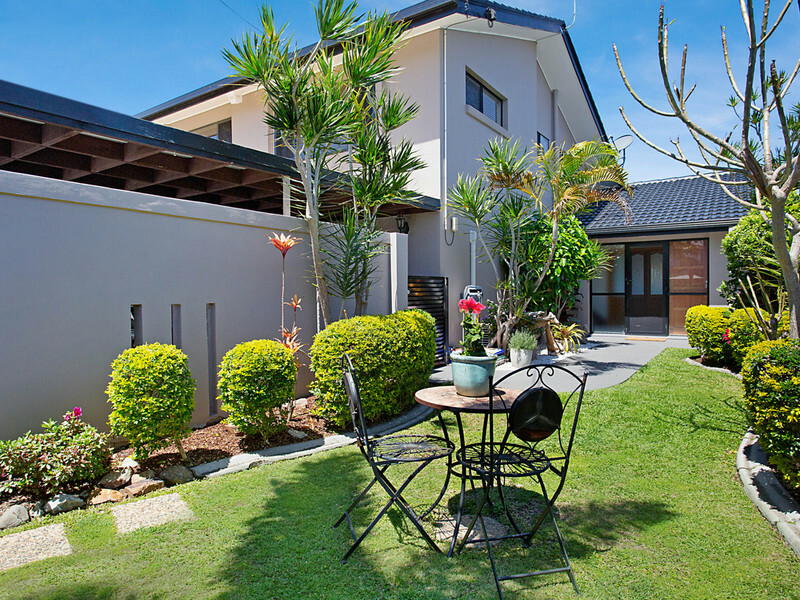 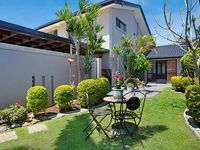 The quiet, family-friendly cul-de-sac is only a couple of minutes from the bustle of Pacific Fair, the golden sands of Mermaid Beach and the convenience of the G.Link, not to mention local schools, Lake Hugh Muntz, Bond Uni and the vibrant café culture of the Mermaid strip.